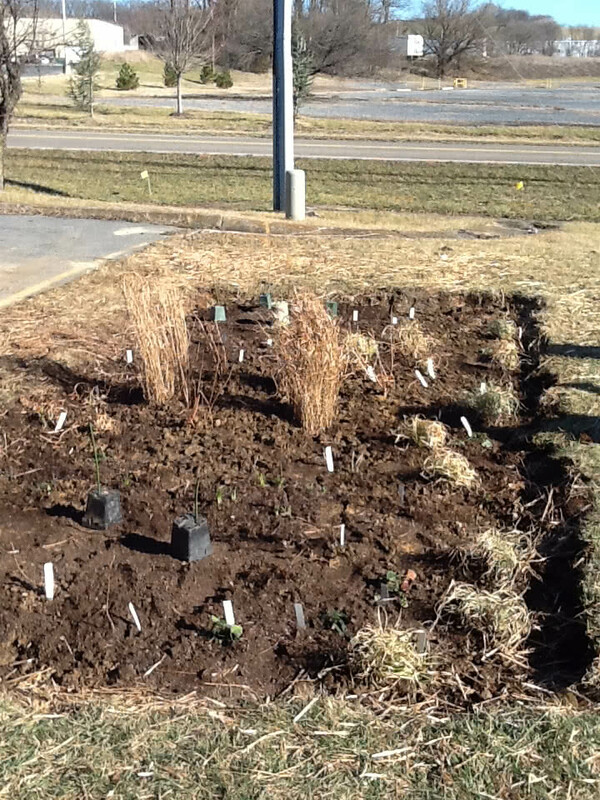 A rain garden was installed at the Rockingham Extension Office in early 2017 to collect runoff from the parking lot and roof. 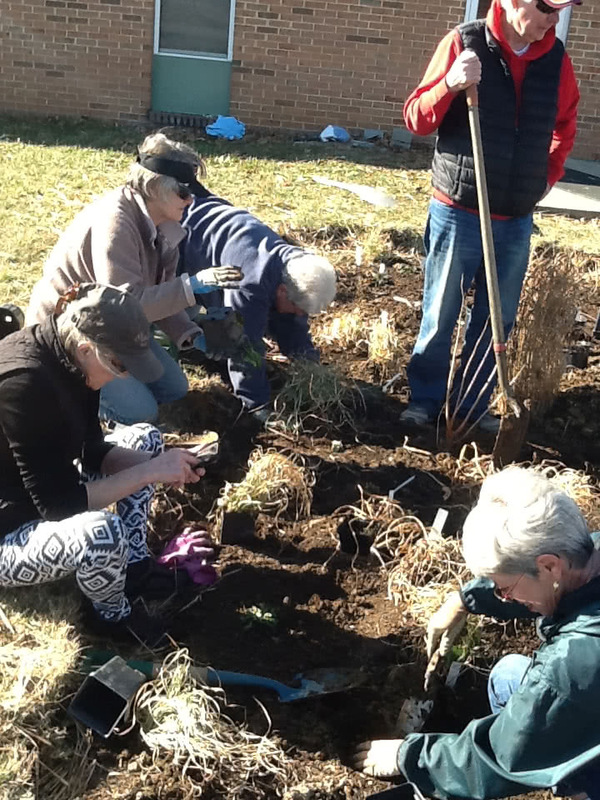 All the plants in the rain garden are native plants and were planted by master gardener volunteers who maintain the garden. 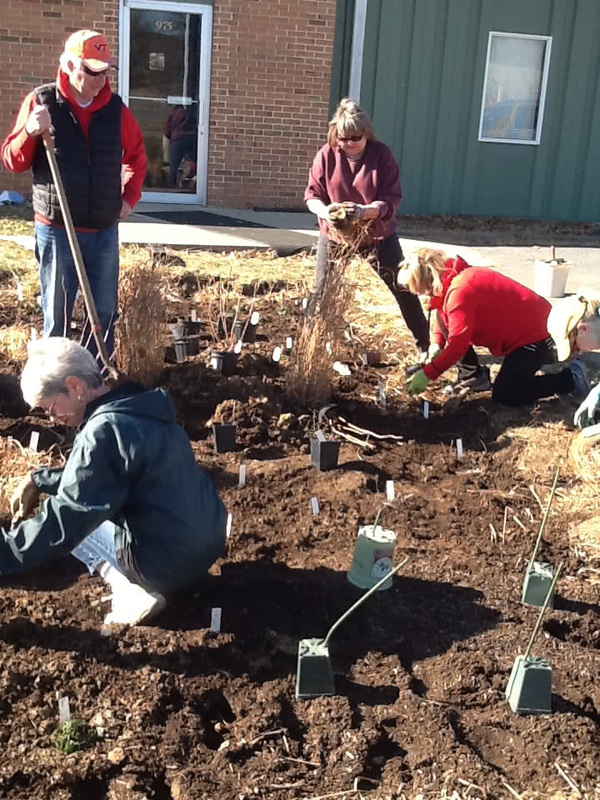 Our goal is to add additional gardens at this extension office and offer educational events using these gardens.